Lunawood's vivid Radiata pine is a high quality wood material for all home interiors. The most notable features of Radiata pine, are excellent dimensional stability, smooth surface and strong wood grain. 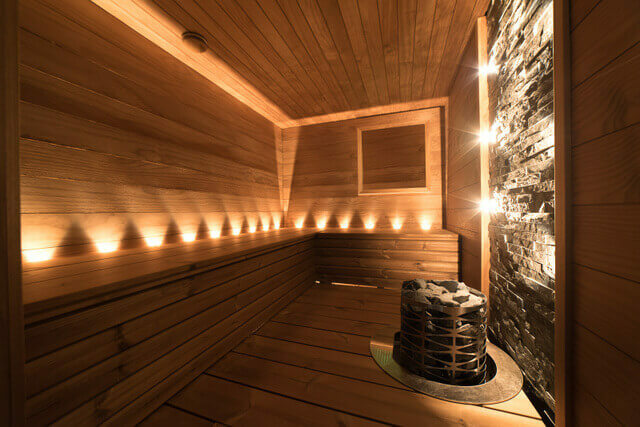 The resin-free product is ideal for sauna rooms, as the surface of the wood does not heat up significantly at high temperatures.